In August, Starigrad Paklenica staged the first ever festival of music documentaries together with performances by Croatian bands. This could well become an annual event. 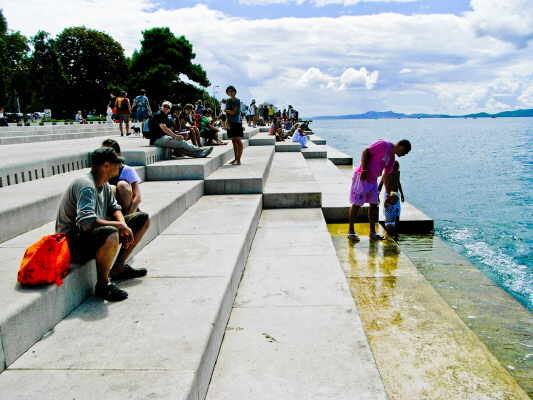 Known as the “Cool Capital of Croatia”, the walled town of Zadar is surrounded on three sides by sea. Roman remains sit side by side with medieval churches and the traffic-free centre is surprisingly compact. Religion is important in a place which boasts more than 30 churches, and the most outstanding is the circular Church of St Donat dating from the 9th Century. It was built over the Roman Forum, and they reused the original stones as building materials. Inside two complete pillars have been incorporated into the design and nearby is another pillar where criminals in the middle ages were chained and humiliated. It’s not all ancient history as, in 2005, local architect Nicola Basic created the first sea-powered musical organ. Underneath the quayside he installed 35 musically tuned pipes – as the water rushes in, air is pushed through and random sounds are created, a sort of sea symphony. A couple of years later he created the “Greeting to the Sun” nearby – a 22 metre glass circle filled with 300 solar panels that collect the sun’s energy during the day. The sounds from the Sea Organ trigger a lightshow and singers have been known to arrive in boats and create impromptu seaside duets. 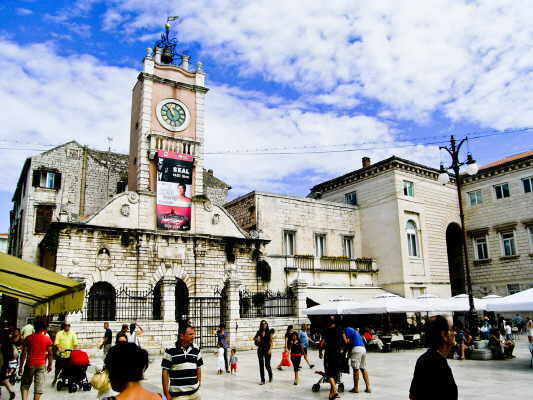 What really makes Zadar cool is the numbers of bars, festivals and clubs. The most famous is the Garden, set up by UB40 members, in an open air venue on the ramparts overlooking the sea. It also has a sister club, Barbarella’s, just 15 minutes north of the town which is done out in 70’s retro style and hosts the yearly Garden Festival, with the best of Europe’s DJ’s and live acts. Movies about Joy Division, Leonard Cohen and Beethoven share the bill at the festival and there is a commendable selection of Balkan documentaries as well as performances from local bands. 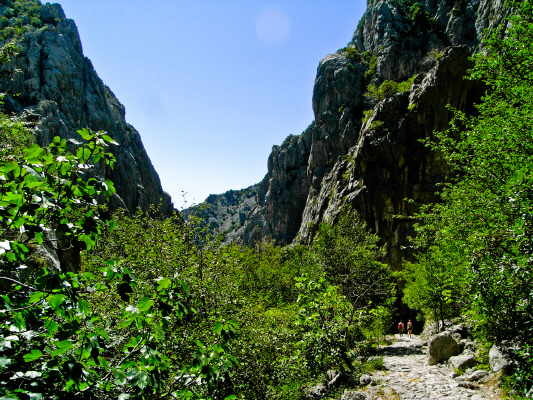 The mix works well and it seems that the Starigrad Paklenica Film Festival is now firmly on the movie map. 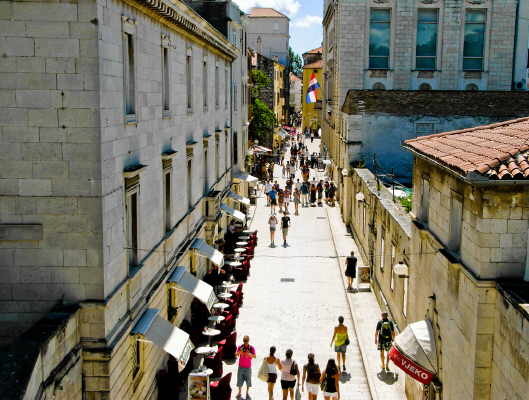 Croatian National Tourist Office – 0208 563 7979. 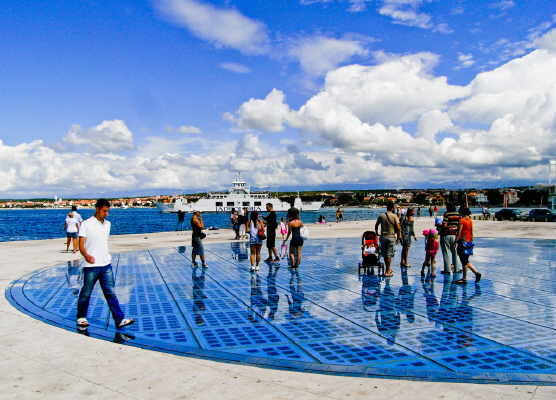 Croatia Airlines flies from London to Zadar (via Zagreb) from £143 return. But … the headline is quite misleading. 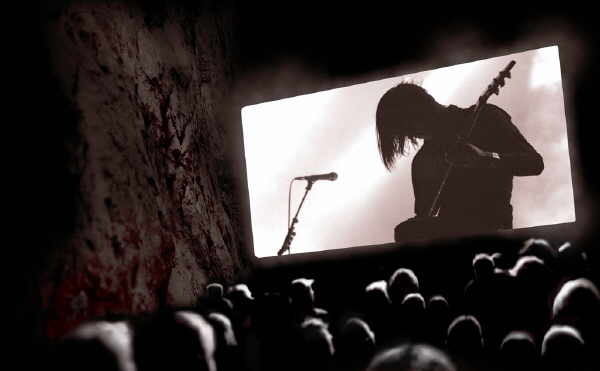 This is far from the “world’s first music documentary festival.” There are several such events (see the Association of Music Film Festivals, amusiff.com) – in fact it’s not even the first in Croatia (see Dorf, http://dorf-vk.com). But always glad to learn about a new event, so thanks for shining the spotlight on music docs! And that Leslie Woodhead film is really good.